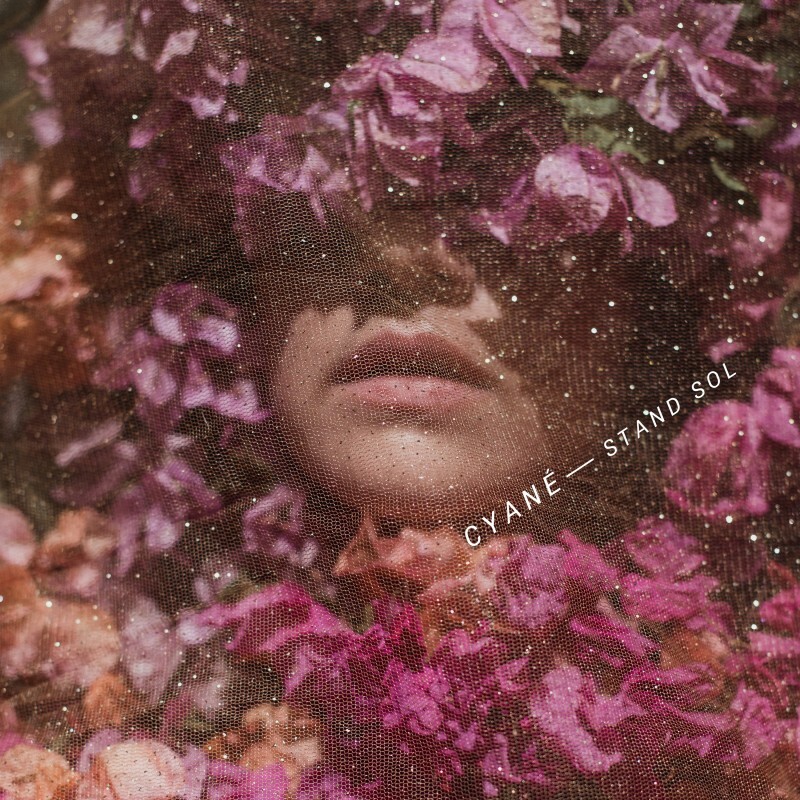 Cyané is a music producer and artist from Mexico that began as a singer-songwriter in Hawaii, immersed in a music scene characterized by free form and improvisation. Throughout her career she invited various artists from the music scene in Guadalajara, Mexico, her place of birth, to record her first and second albums, both published independently, where Cyané also painted the album covers herself. My Baby Blue was published in 2008 with mostly guitar and vocals, and Dreams of You, published in 2014, displayed what was the beginning of her venture into electronic music production. 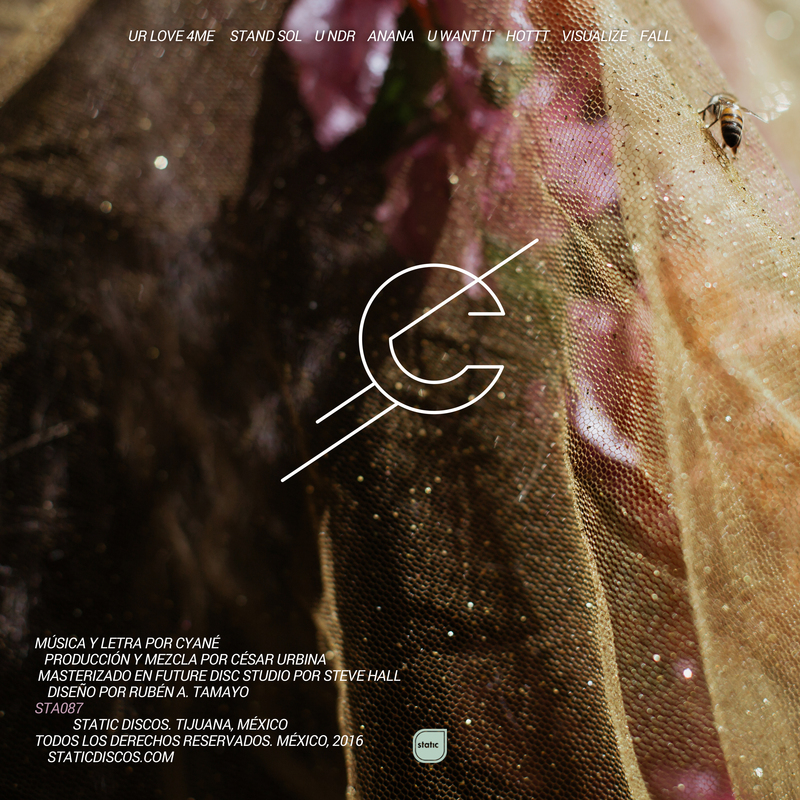 In summer 2014, Cyané met with Cesar Urbina (Cubenx) in Berlin to co-produce Stand Sol. 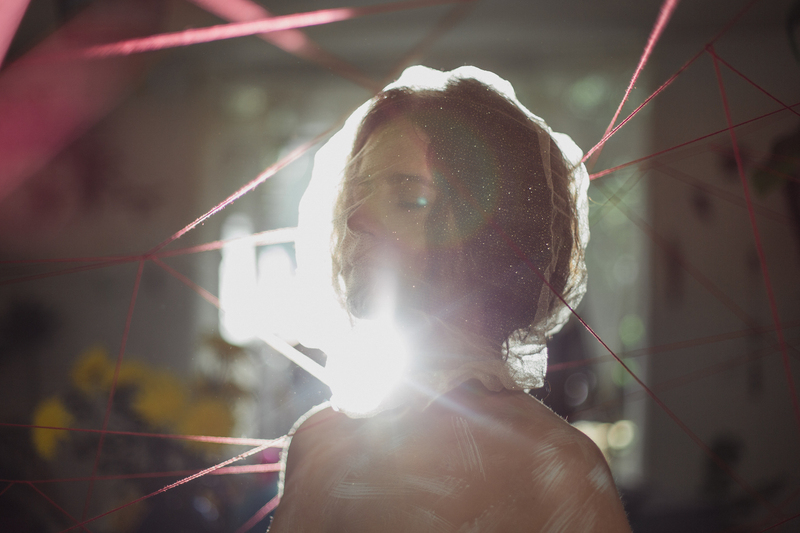 Her third album is filled with intricate sound design, delicate urban soundscapes, melodramatic synths and broken electronic beats that deliver a deep voyage accompanied by the elegance of Cyané’s voice. Free Download of title track, Stand Sol.